Criteria Emission Monitoring - 193 Bin'an Rd, Binjiang Qu, Hangzhou Shi, Zhejiang Sheng, China - Focused Photonics Inc. Referring to different industries requirements, FPI will provide unique CEMS solution service, which can detect flue emission from incineration, cement plant and other plants. It is easy for local government to supervise and manage environment. 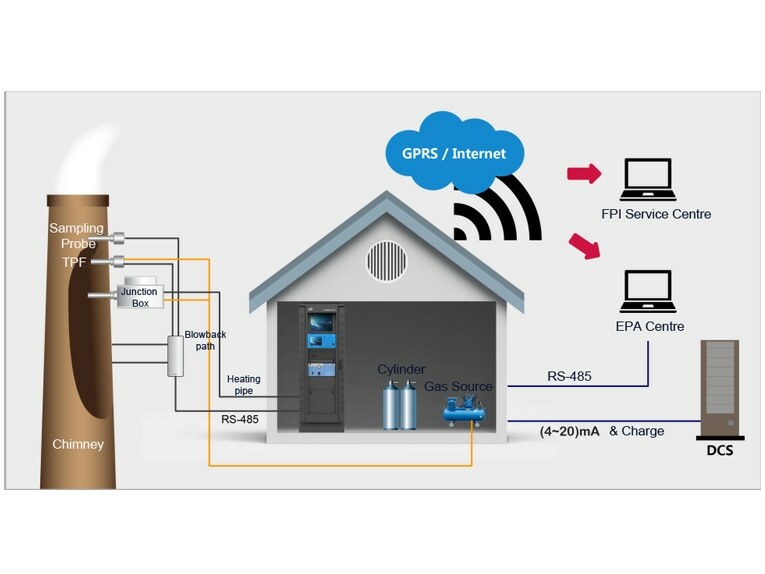 This figure introduces how emission monitoring system is operating in stack and how different modules connect with each other. 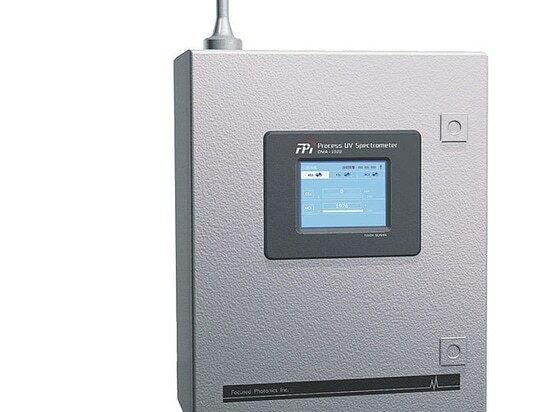 System Features - CEMS all-route heat tracing (120℃~180℃）from probe, sampling line through to gas cell. - Coal fired industries: LGA all-route heat tracing (240℃) from probe, sampling line through to gas cell. 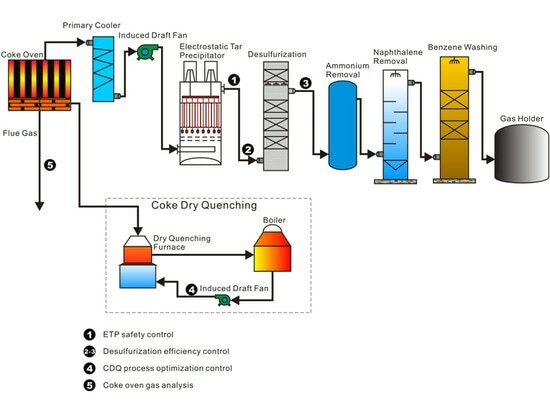 - Non-coal fired industries: cross-stack LGA ensures no sampling no NH3 loss and very low detection limit. - Patented probe features overlaid filtration holes, internal/external dual back flush and corrosion proof lining. 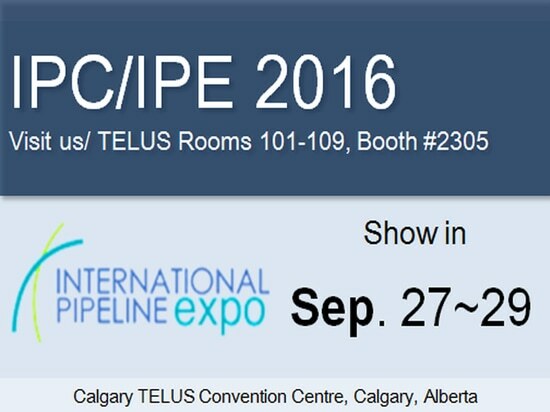 FPI will attend the International Pipeline Expo in Calgary Canada in 27th to 29th September. Our booth number is TELUS Rooms 101-109, #2305. Welcome to visit us. 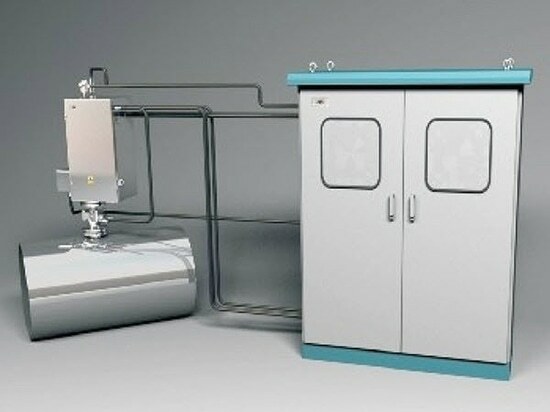 As one of the world leading gas analyzers solutions provider, FPI currently is looking to collaborate with strong,local partners who are interested in establishing a long-term, successful and mutually beneficial business partnership.